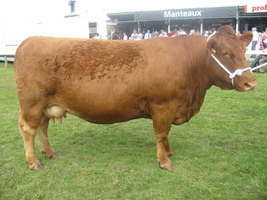 We are supporters of the SDHBS Shows and Sales as well as offering pedigree stock for sale at home. Visitors are always welcome by prior appointment. (see contact us for details). 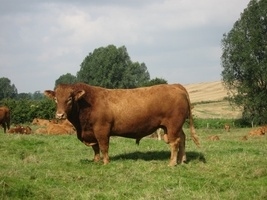 Welland Valley Handsome 3rd is a strong deep bodied bull with bone and good feet. He has been used and guaranteed fertile. 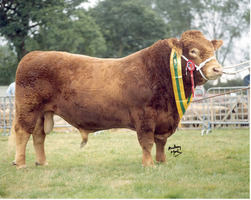 Shown at Suffolk County he was placed Reserve Male Champion. Sire: Welland Valley Crusader 9th is a son of Crusader 1st who won many championships in his show career. Risk level 1 for Johnes since 14/02/14. Running with Z Welland Valley Banker 2nd ( UK201140 401806) and PD'd 2-3 months in calf 5th Sept 2017. Welland Valley Candy 31st is a big strong heifer from a very good cow family. Welland Valley Candy 24th was judged Female Champion at Autumn Show & Sale 2014 making 2,700gns. Dam: Welland Valley Candy 18th. Dam: Welland Valley Adora 11th. Best Cow in National Herd Competition 2009. Also winning three Female and Breed Championships, one Female and Reserve Breed Champion. .